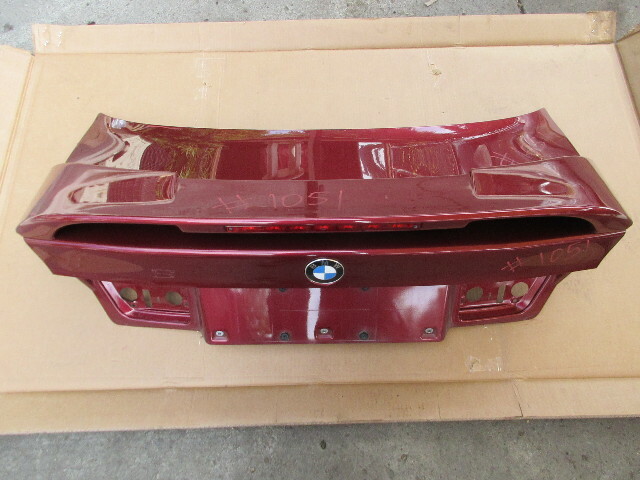 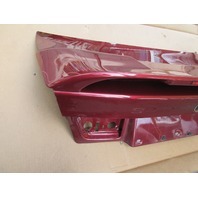 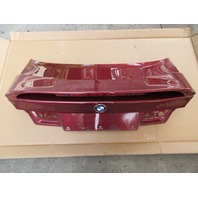 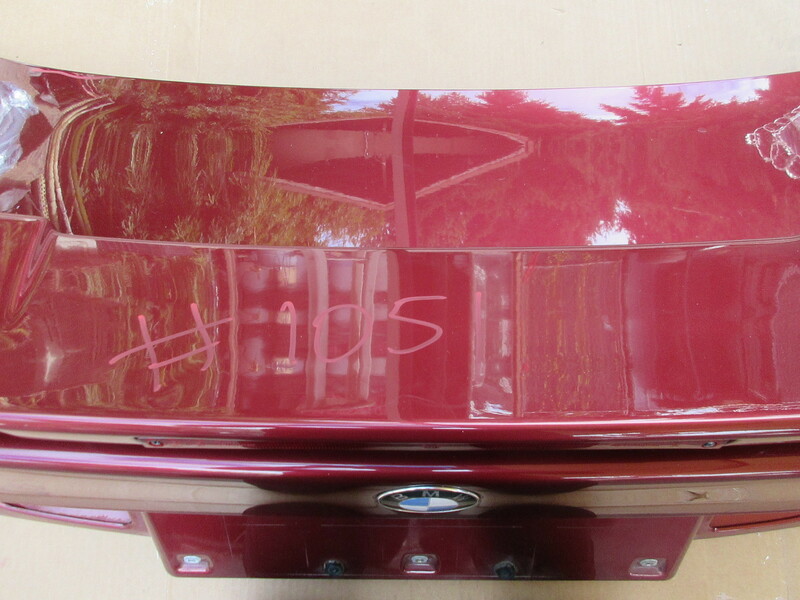 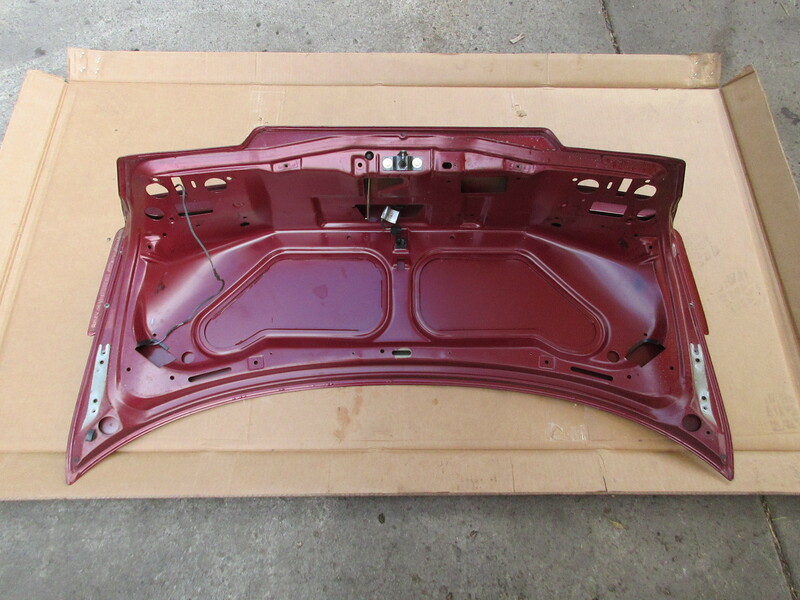 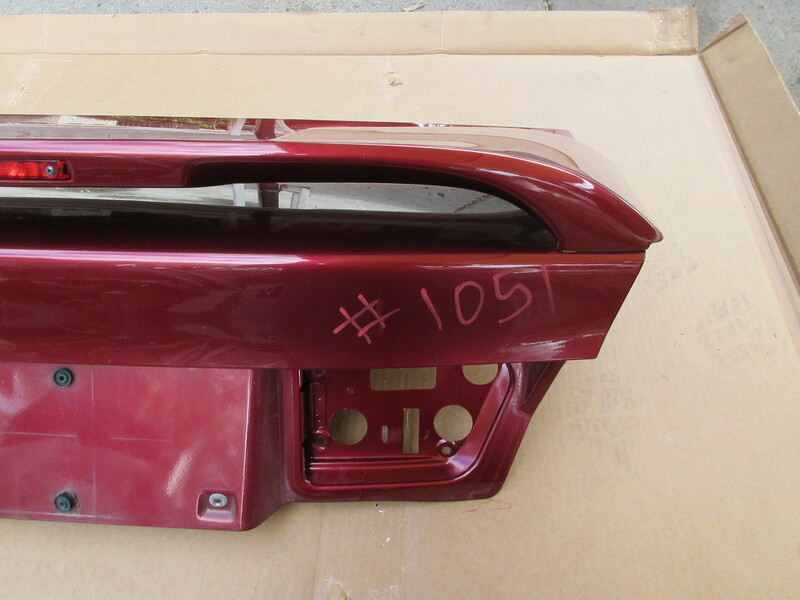 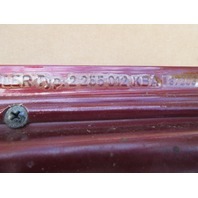 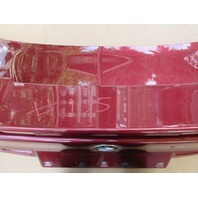 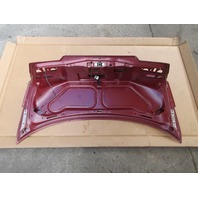 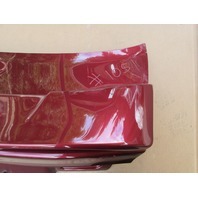 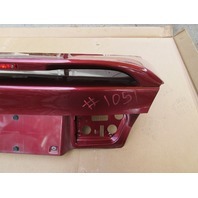 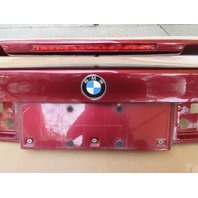 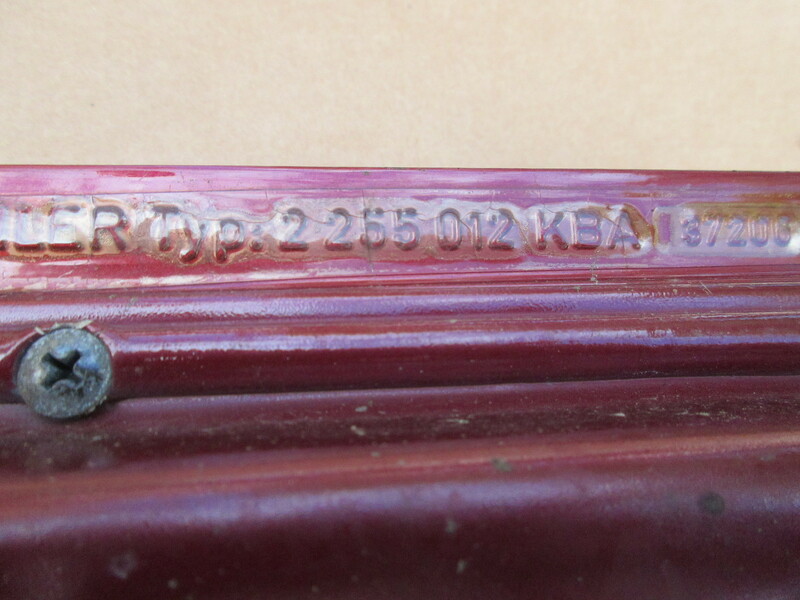 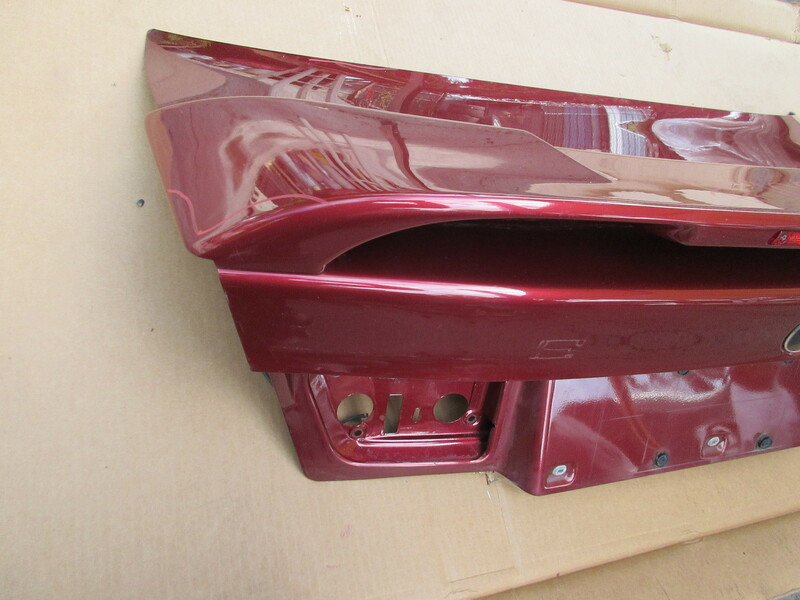 91-97 BMW 840ci 840i E31 #1051 Trunk Lid W/ OEM BMW Motorsport Spoiler Wing | PK Auto Parts Inc.
Notes: Good Working Condition. 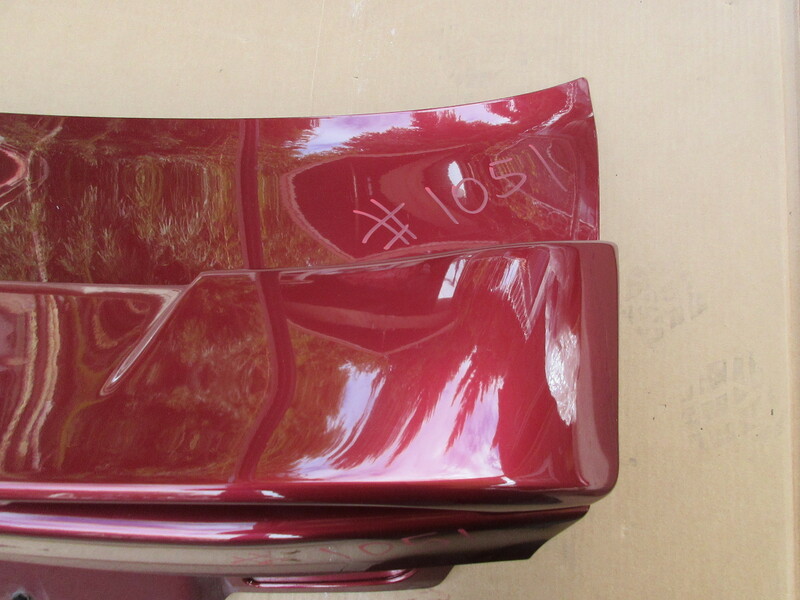 Has some scuffs in the paint. 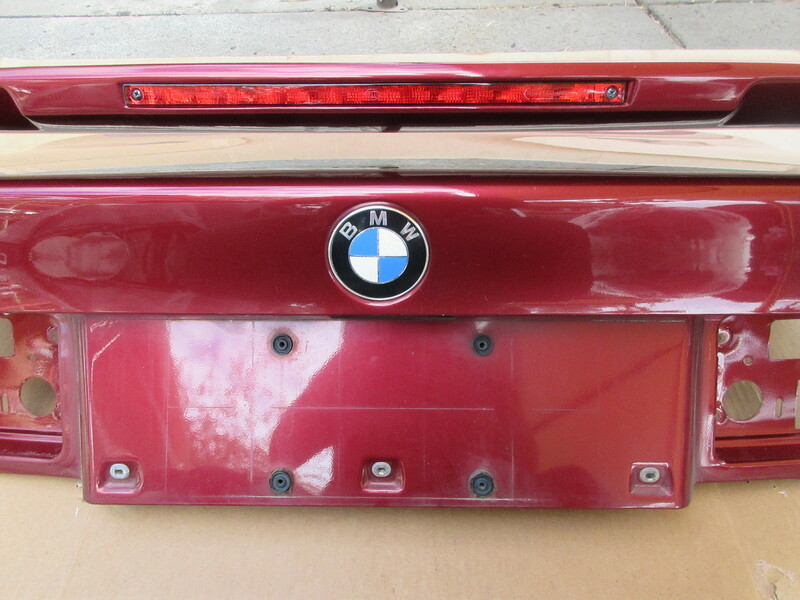 No major damage to trunk or wing.